Don’t get stuck when you create your online courses. 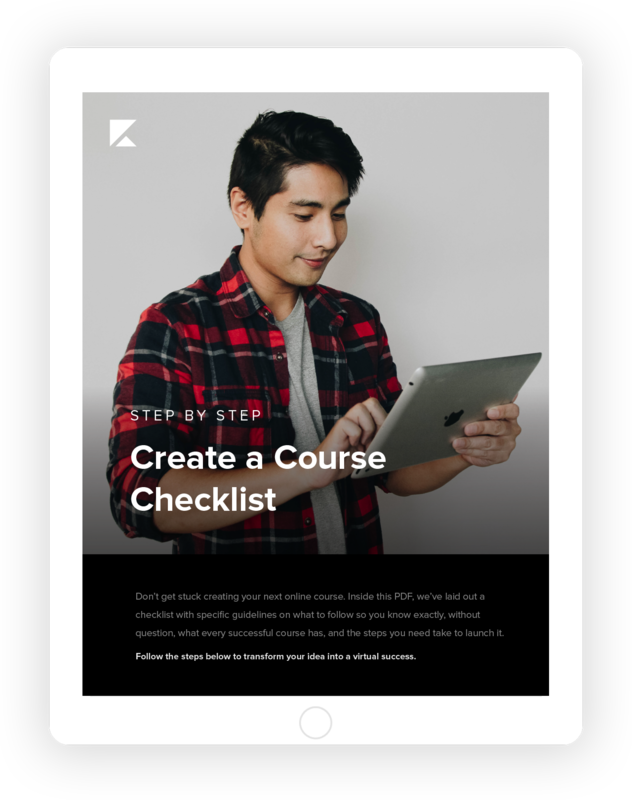 Download the ultimate course checklist so you know, without a doubt, what your next step should be! 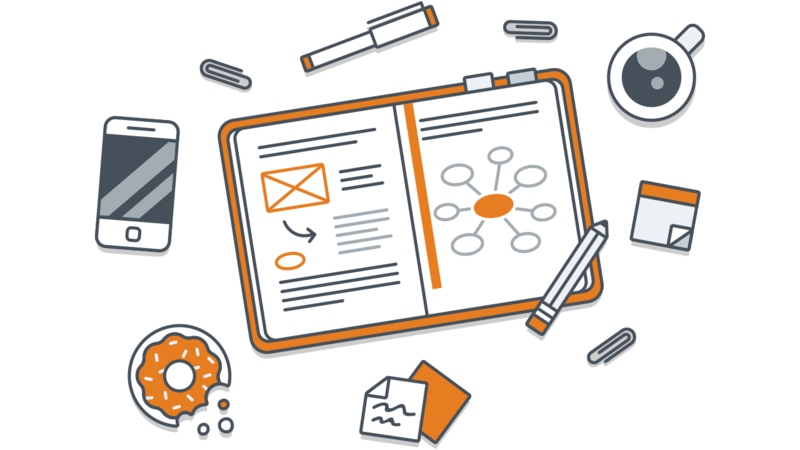 Exactly what you'll need to get your course off the ground, from software to sales material. 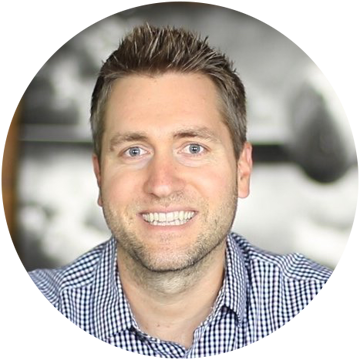 How to use a strategy called a 'prelaunch' to validate your course and get paid before you ever create the content! Whether "dripping" your course out or delivering it all in one shot is a good idea (hint: it really comes down to your industry). What you'll need to drive an unlimited supply of fresh, eager new customers to your website each and every day! Download The Ultimate Checklist For Creating And Selling Profitable Online Courses! Just tell me where to send it. Enter your email below. Enter your email and click the button below to gain instant access to the ultimate “Create A Course” checklist!